York Priory Street Centre offers affordable, spacious, accessible and fully equipped conference rooms and training rooms. Centrally located in the heart of York. Here to meet the needs of organisations and the community. We will do our very best to accommodate you whatever the event and time of day or evening. Subject to availability our centre is open 7 days a week. The Poppleton Centre Sports Hall can be transformed into a stylish indoor marquee – making it perfect for social events, dances, parties, weddings, concerts, meetings, presentations. The Hall accommodates 200-250 people. The overall size is 22.5m x 16.5m. Have you hired a great hall for a party or special occasion? 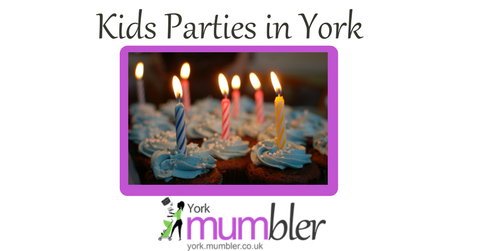 Smaller Room (room 5 on our website) + use of kitchen – 3hr Birthday party booking £40.50 (ie £13.50 per hour) Lawned garden space available alongside room – weather permitting. Contact via Acomb Methodist Church website or telephone. There is a main hall available for a larger space and also an art room upstairs for 15-30. £15.50 per hour including use of kitchen. Our main activity hall is available to book along with the kitchen. There is also a 1/4 acre grass playing field outside which is available to use. TMain activity hall is £15 per hour, we don’t charge for setting up and clearing away, so a 2 hour party costs £30. We have various rooms available for hire of differing sizes. Recently refurbished, with Kitchen. Play park at the back. £10 per hour. £10 for kitchen.Max 120 people.Nice & clean and lots of parking. Melodie Park is available to book for any function on Friday, Saturday and Sundays. Competitive rates across the board whether it’s room hire, bar prices, buffets or balloons. Fantastic play area behind the hall. The hall has a Public Entertainments Licence, a fully-equipped kitchen, chairs and tables, and a capacity of up to 200 people for events. There are several rooms available for hire, with capacities from 16 to 250 people. These can be hired for meetings, events, parties and community activities. We even have space for a bouncy castle! Local residents can hire rooms at a discounted rate. The building has a large car park, with access for disabled people to all levels. A lift is available to the upper floor. The building is set in its own attractive grounds, in Reid Park just off Oaken Grove on the northern side of Haxby, and has its own car park for up to 40 vehicles. The Building: We offer a suite of five rooms, all available for hire, either individually or together. The main entrance opens into a newly decorated cafe area with well equipped open plan kitchen. The two main rooms – Oak Tree and Acorn – lie off this area, and can be opened up creating one large space. A conservatory at the rear of the premises looks over the garden. The fifth room Little Acorn is accessed either via the garden or through the admin office and is suitable as a quiet private meeting room. Garden: Delightful colourful flower garden with lawns, gazebo and wooden seating – Ideal for summer barbeques; garden parties.New patio area overlooking the garden. Wheelchair accessible. Safe Play area: To the rear of the building is a grass seating area; children’s safe play surface with outdoor toy equipment. 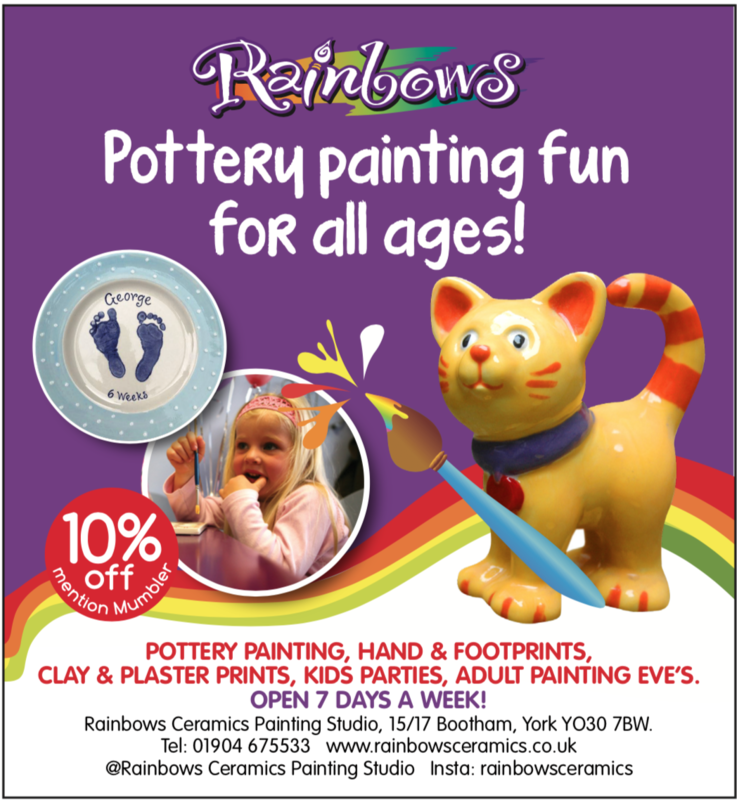 An ideal area for children’s parties! The Main Hall with close seating for 100 persons and an induction loop for persons with hearing difficulties.Ramped/level access. Approx size 40 ft long x 24 ft wide. Ceiling height 15 ft which can accommodate most bouncy castles. Please check item 9 below for inflatables insurance requirements. Main Hall £13 per hour (£38 for 3 hrs). Booking requests also taken via an electronic diary – visit the website to view. Refurbished in 2009 with a kitchenette. Use of school playground. £20 per hour for hire. 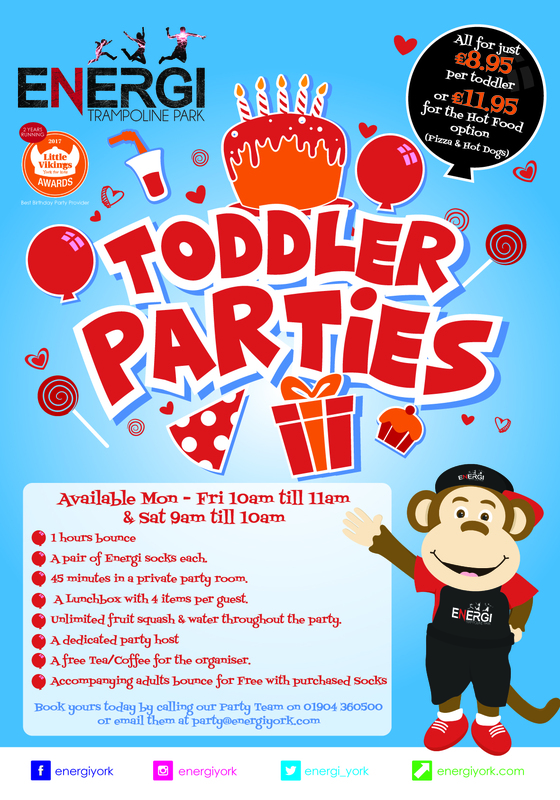 If it is for a childrens party you can have an hour either side to set up and pack up included in the price. £25 deposit which is refundable if there is no damage caused. We hired it last year and have re booked this year for my son’s birthday. We paid £42 for 2 hours and basic use of kitchen. Large hall, lovely and clean. Beautifully clean and presentable hall. The current rate for hire of the Hall is £16/hour. There is also a booking charge of £10 for one-off bookings. About £17 per hour but you get extra setting up/clearing up time. I think it’s a little bit extra if you are using the ovens etc. It’s a lovely space with a decent little kitchen. 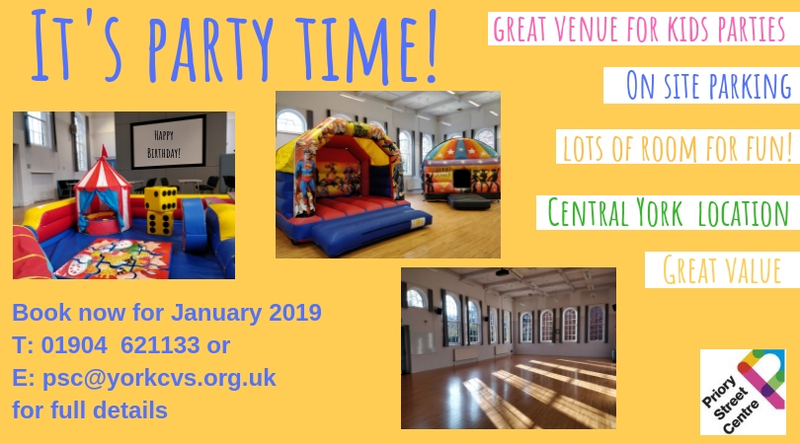 Tang Hall Community Centre would love to host your children’s party or event and we keep Saturdays clear for . For £30 per hour you get full use of the centres grounds, hall, kitchen and lounge. To see the centre facilities, availability and online booking please visit our website or call us. Facilities at the hall include: Toilets, Kitchen facilities & Ample parking. The Hall is available to non-church groups on a sessional basis which is £45.00 per session (2015). A session generally means use for a morning, afternoon or evening and includes access to and use of the facilities listed above and the tables and chairs. The NCEM lends itself as a perfect venue for anniversary parties, milestone birthdays, family celebrations and musical soirées. With a beautiful, easily adapted space, supported by the NCEM’s friendly team, it is guaranteed to create that special ambience for a memorable occasion. Our function room contains a sound system, projector and screen, disabled access, stage, adaptive lighting, disco ball and bar. We have a car park for our customers, toilets and free wifi. Our stage is extendible; perfect for shows, concerts and DJs. We have our very own DJ (including karaoke) or you can bring in your own. I’ve had lots of parties at the hospital social club, it’s worth a look, massive hall for the kids to run around and a little kitchen for u to get the food ready.